Her powerful voice and the raw intensity of her stage shows brought Tina Turner rhythm & blues fame in the 1960s. 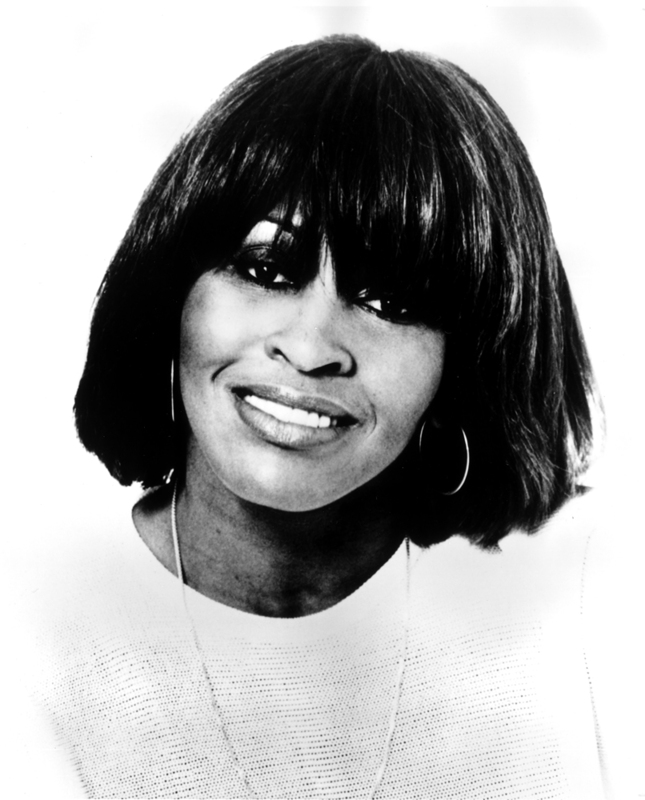 Born Anna Mae Bullock in Nutbush, Tennessee, she moved to St. Louis at age 16. She was a student at Sumner High School when she joined Ike Turner and the Kings of Rhythm. With the 1960 hit “A Fool in Love,” they became the Ike & Tina Turner Revue. In 1977 Tina left to pursue a solo career that took her to the top of the Pop, Rock and R&B charts. She won three 1984 Grammy Awards, including Record of the Year for What’s Love Got to Do With It. In 1991 Tina Turner was inducted into the Rock and Roll Hall of Fame. Tina Turner - Virgin Records Visit Tina Turner at Virgin Records for a closer look at the legend herself. Oliver Sain, St. Louis Rhythm & Blues Music Great, accepted on behalf of Ms. Turner.